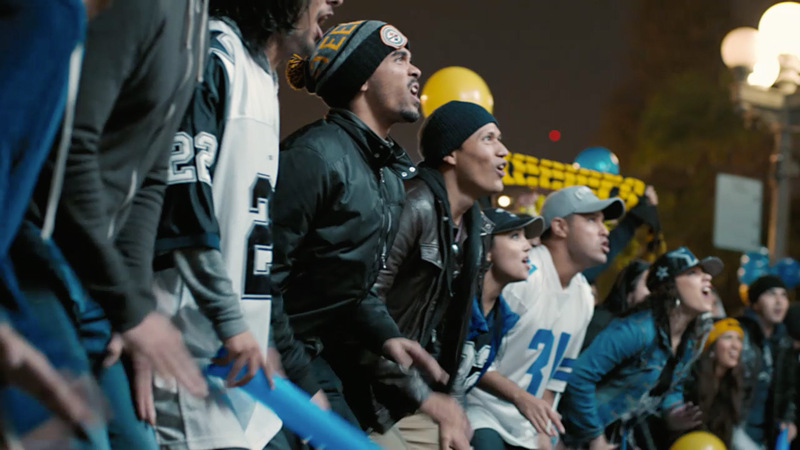 Teaming up with 72andSunny and ‘Friday Night Lights’ Director Peter Berg of Film 47 along with The Mill helped bring to life NFL’s ‘The 100 Year Game’. 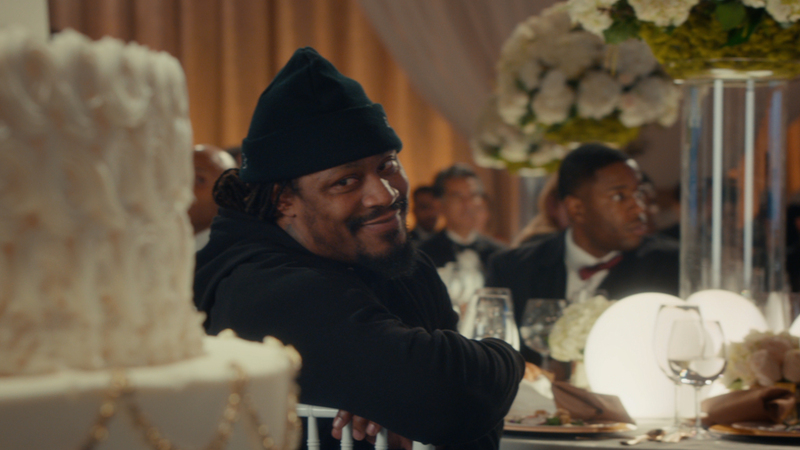 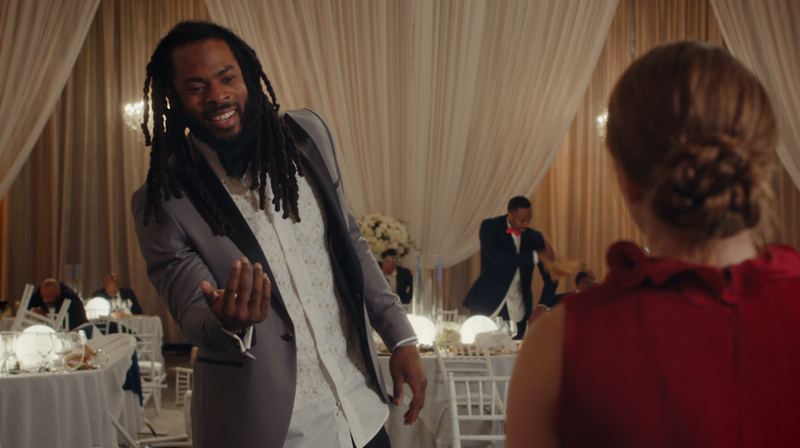 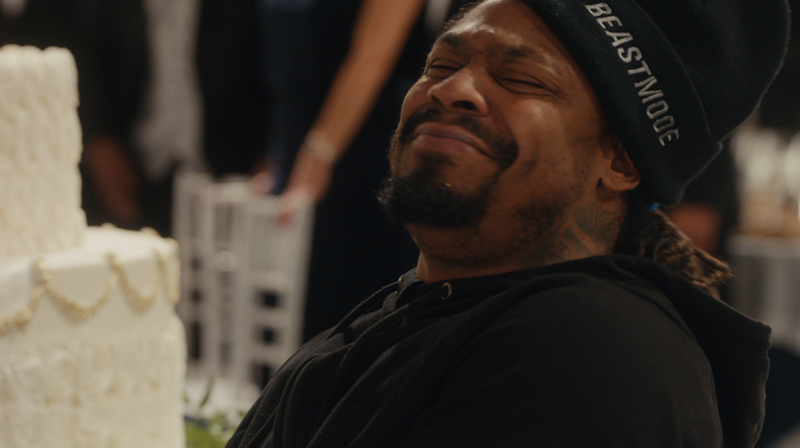 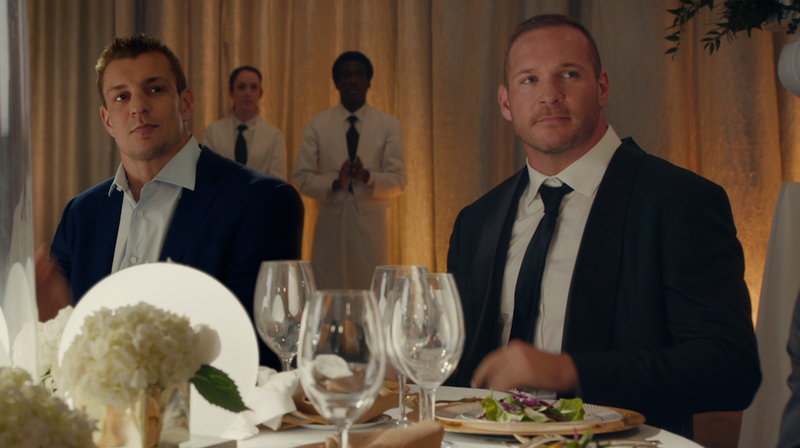 The ambitious commercial features an all-star cast of retired and active NFL players embarking on a game in the middle of a celebratory banquet. 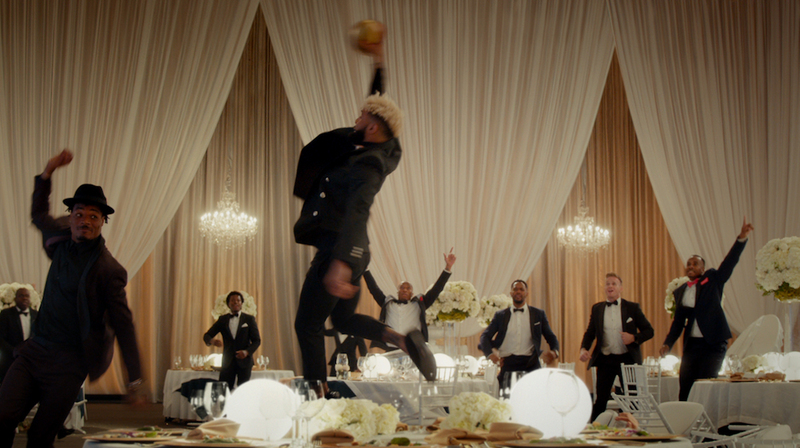 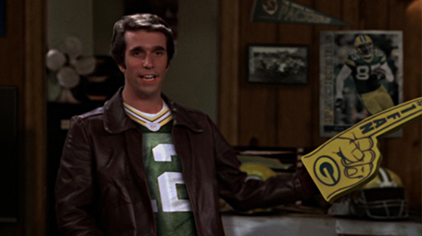 It aired at halftime during Super Bowl LIII .